Oceanfront Getaway with Southern Charm!! This condo was excellent and perfect for us! Extremely clean and beautifully decorated. 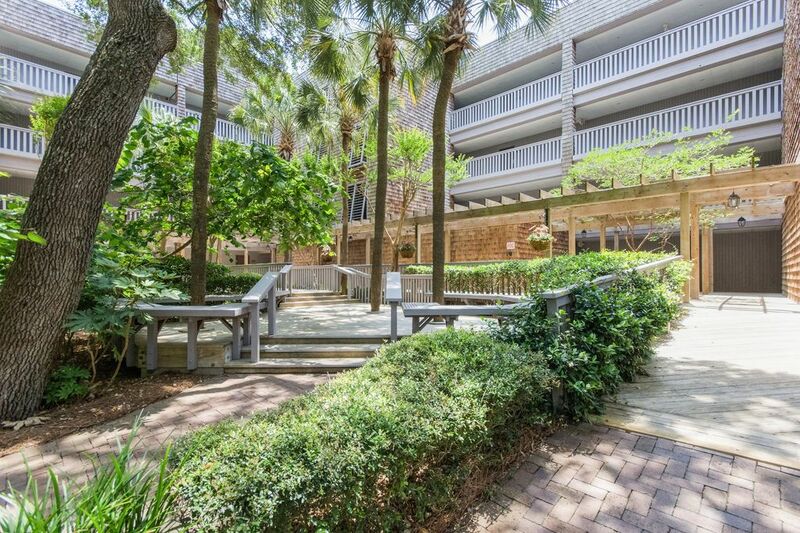 The location right on the beach is awesome, and very close to all amenities on Kiawah. Shawn and Jeanette are very organized and extremely easy to work with-our rental bikes were waiting on us, as were umbrella/beach chairs. We would definitely recommend this property to family/friends, and plan on returning ourselves in the future! The condo was nicely decorated and well maintained. Linens were high end and clean and the owners were great and responded to our questions promptly. We were attending a wedding so had little time to enjoy the facilities, but we will definitely be back again! Gorgeous view of the ocean! Quiet setting with easy access to the beach. Celebrated 20 yr college graduation with my close friends. Condo was beautiful, as was the weather ( early November). Facility was quiet, just had some construction the first day in the morning. Beach was close and non crowded. Drive into Charleston was about 45 mins. Thanks for having us! We had a great time!!! We've been going to Kiawah Island for years and this is, by far, the best place we've stayed at. We have a 2 and 4 year old and it was so easy to travel with them this year, because of the location and layout of this property. We now plan to stay at one of the Lawson's properties every time we go to Kiawah! !